On Thursday, Her Campus GSU was invited to attend an amazing opportunity at the private media meet and greet for Oxygen's new and original docu-series "Like A Boss". Some of the hottest media moguls in Atlanta came out for an intimate Q and A session with the cast and a special view of a clip from the show. A VIP mixer followed the Q and A session. Members of the cast that were in attendance were Big Tigger (radio personality), Blair Myers (real estate agent), Rian Parrish (Big Tigger’s assistant), Drekia Gleen (Abou “Bu” Thiam’s assistant), and Amber Grimes (Nick Cannon’s assistant). During the Q and A session, we learned so much about these moguls and their assistants’ journeys to the top as well as how this show has been a benefit to their platforms. When asked what makes this show stand out amongst other reality shows, the entire cast stressed how positive “Like a Boss” is compared to others. The cast admitted that there was some drama, but they managed to resolve their issues without coming to blows, unlike many other reality shows. 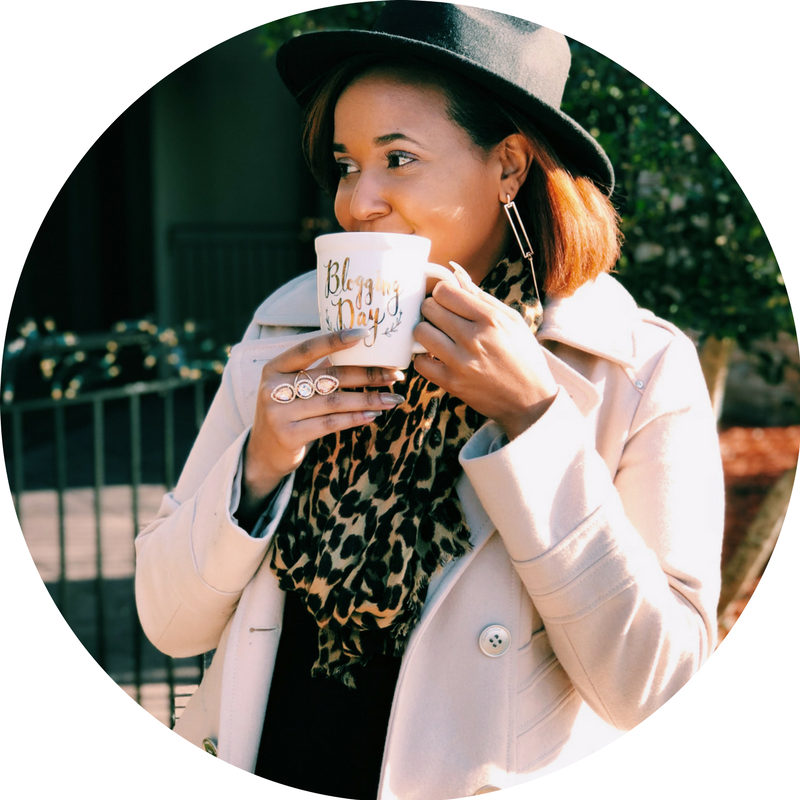 “Like a Boss” shows the entrepreneurial aspects of being a young professional in Atlanta. It shows the highs and the lows of being an assistant to some of the most famous bosses in the city. Amber spoke on how working for Nick Cannon has helping her develop a greater sense of humility. The assistants described some of their most humbling experiences, such as Drekia having to wash Bu’s car before receiving her job and Rian having the task of sorting Tigger’s shoes by color and brand (about 500 pairs of shoes, to be exact). Overall, this event taught all of us to strive to exceed our full potential. The room was filled with many young, aspiring media professionals that really benefited from the panel’s advice. “Like a Boss” is a show that gives young bosses in the making an opportunity to shed light on what it takes to accomplish your all of your dreams. The entire cast has started from the bottom, but has managed to rise to the top! Make sure you tune into Oxygen’s new docu-series next Tuesday, March 29 at 9/8c to get a firsthand look into the lives of rising moguls. You do not want to miss out on TV’s hottest new series!